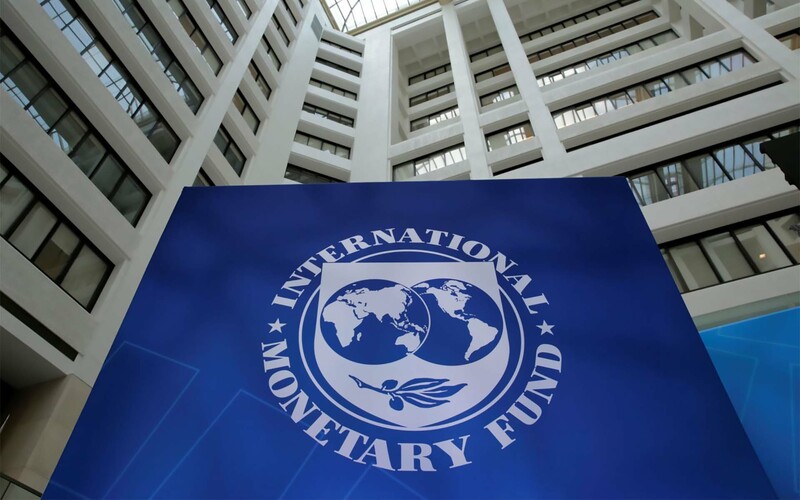 In a report published this week containing growth forecasts, the International Monetary Fund (IMF) said it expected Greece to achieve it primary surplus targets through to 2022, currently set at 3.5 percent. In 2023, the Greek economy is forecast to post a primary surplus approaching 3 percent, the Washington-based fund added. The report effectively reiterates the projections about the Greek economy it made last October. The Fund projects that Greece will post a 3.8 percent primary surplus in 2018. However, analysts point out that its estimates for coming years may be revised in June, after the 2018 primary surplus has been officially confirmed by the Hellenic Statistics Authority. According to the IMF, Greece’s debt will come in at 172.2 percent of Gross Domestic Product (GDP) in 2019, while the following year it is expected to drop further to 167.3 percent of GDP. In 2021 the Fund projects sovereign debt will stand at 160.9 percent, while in 2022 and 2023 it will drop to 153.8 percent and 147.2 percent of GDP respectively. Its forecast for Greece’s economic growth in 2019 stood at 2.4 percent despite an “extremely sensitive” period for the global economy. In 2020, GDP is expected to expand by 2.2 percent. Earlier this week, Greek Finance Minister Euclid Tsakalotos revealed Athens is preparing for an early repayment of expensive IMF loans, in order to use savings to lower taxes and promote social policies. The issue will be discussed at the Fund’s annual spring meeting. In the meantime, however, the news appears to have impacted positively on Greek bond yields. Greece’s 10-year bond yield hit a 13-year low on Monday and dropped further on Tuesday to 3.46 percent.